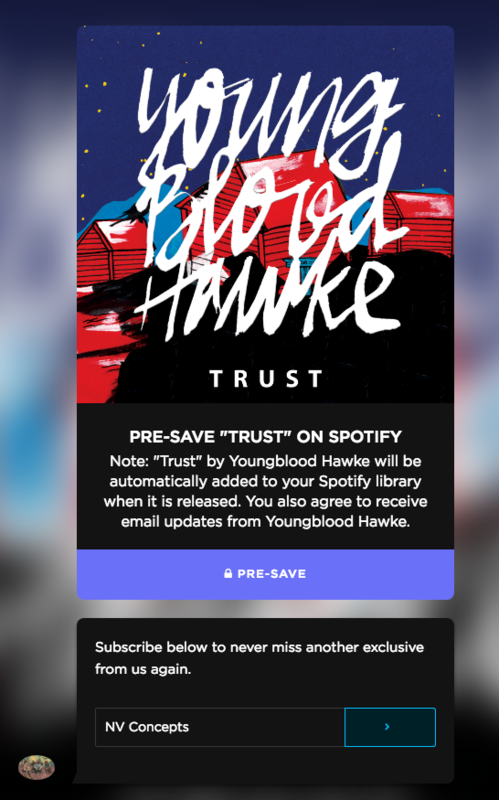 A Spotify Pre-Save Campaign can be used to get fans to save your track or album before it's released. By offering your fans a downloadable file, coupon code, or private link, you create an incentive for saving your track or album. 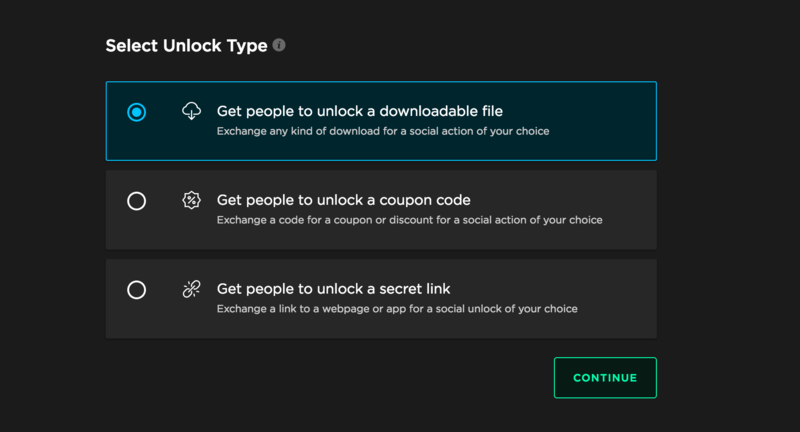 Create a new campaign and select "Create a Social Unlock." Then, select the type of item you'd like people to unlock. Choose "Get people to unlock a downloadable file." Note: You won't need to include a downloadable file. Select this option just to get to the next step. Add your song title in the "Customize Title" section, your artist name in the "Download Description (Optional)" section, and change the "Unlock Button Text" to "Pre-Save." Your preview will display what your fans initially see when they go to your Pre-Save. Choose the action you'd like your fans to perform. For your Pre-save campaign, select "Save Unreleased Track." Then, enter the track's URI, title, and release date. 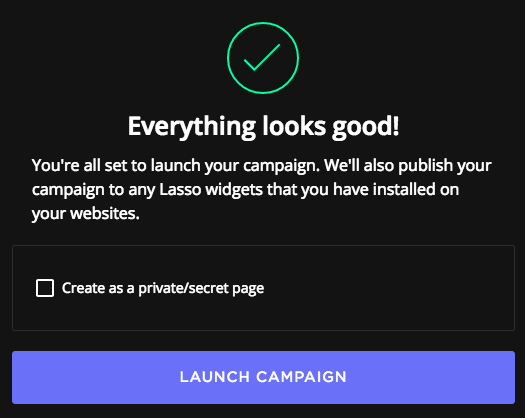 With Lasso, you can place a widget with your pre-save anywhere on the web. For more information on Lasso and how to install it, please visit here. The fifth menu will automatically review your information. If you're satisfied with your social unlock, click "Launch Campaign." This will generate a URL to your Social Unlock page. Share the URL with your fans to have them enter your Spotify Pre-Save campaign. ToneDen will generate a URL to your new Social Unlock page. Share the URL with your fans to have them enter your Spotify Pre-Save campaign! That's it!